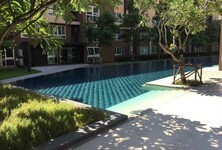 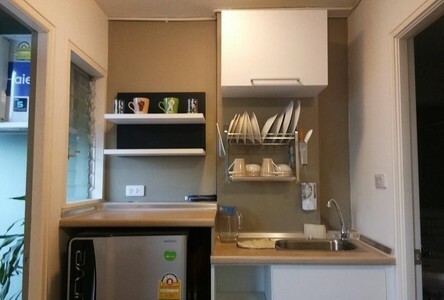 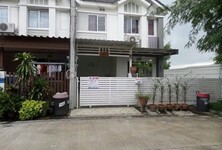 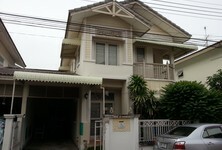 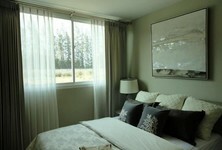 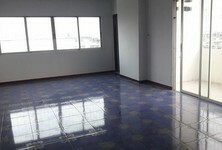 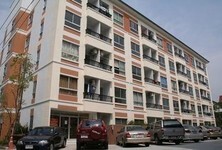 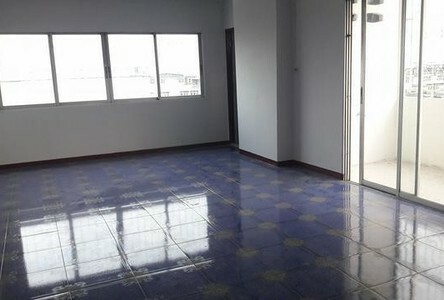 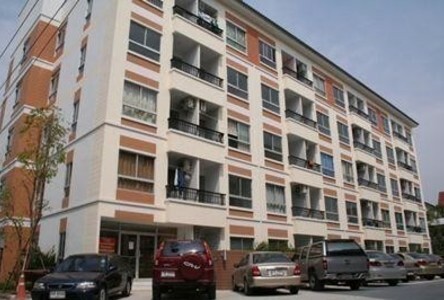 Sale River Heaven Sale 2bed 1bath 61.31sqm Ready to move in. 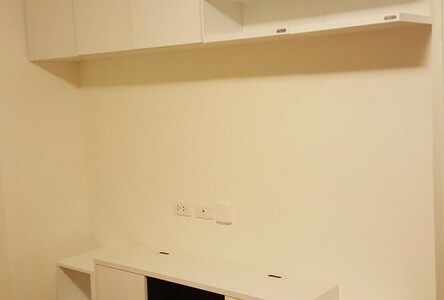 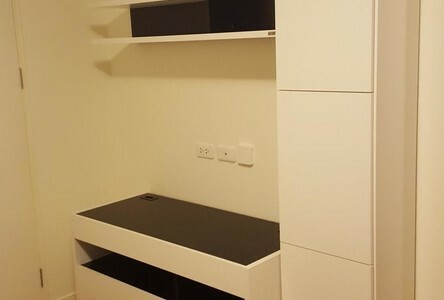 [A] Not different to buy a new room. [A] Newly renovated room. 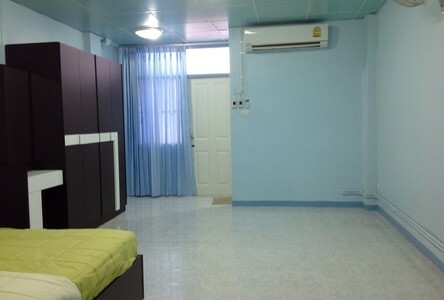 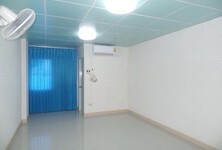 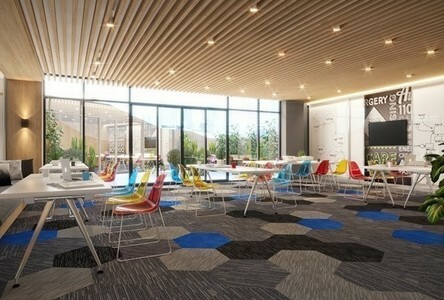 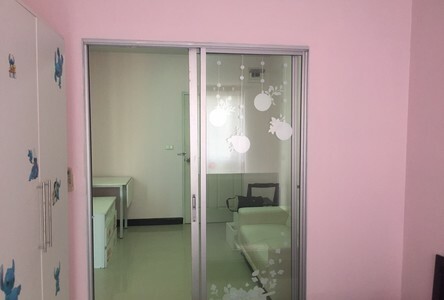 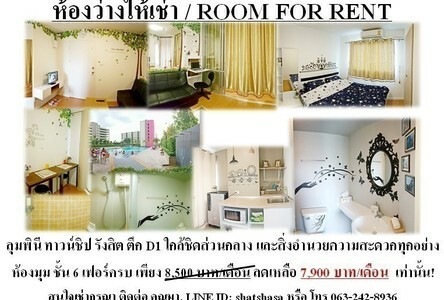 [A] We spend 1.5 million baht to improve the room. 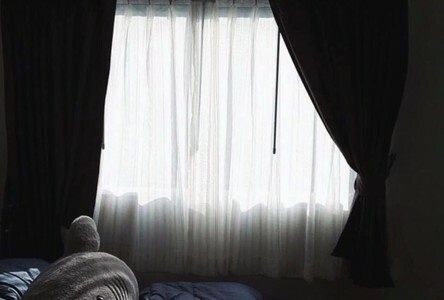 [A] We do not live. 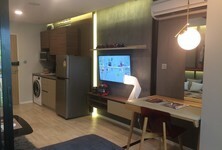 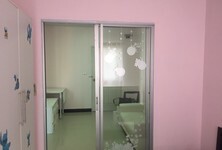 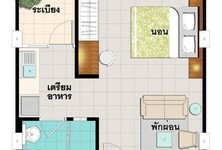 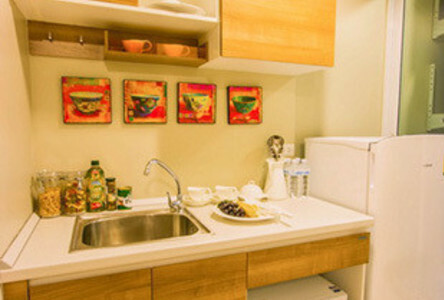 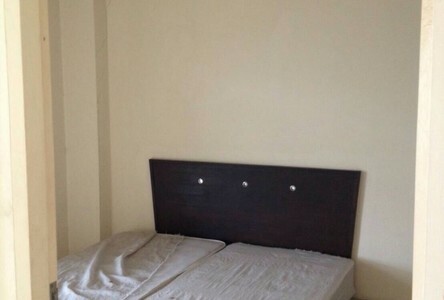 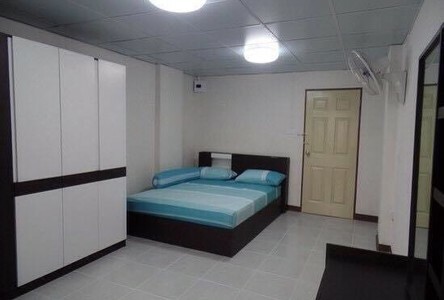 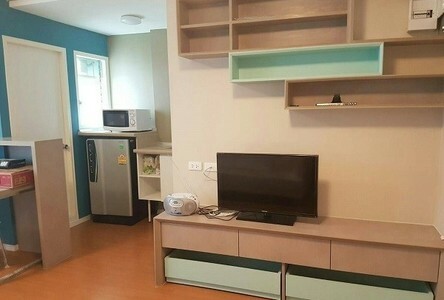 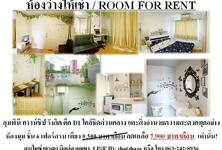 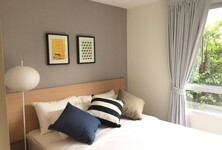 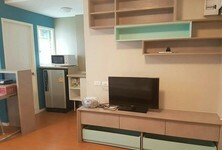 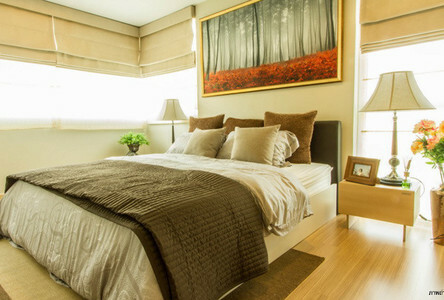 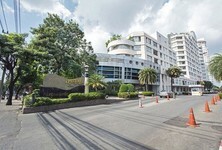 Neary Futurpark Rangsit Easy go to Bangkok Separate Room between bedroom and relexroom. 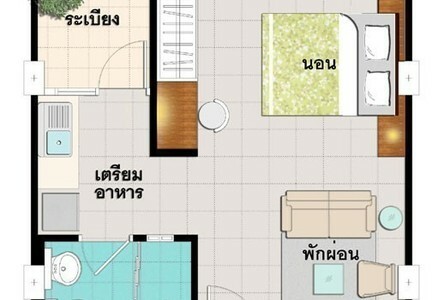 โครงการพลัมคอนโด รังสิต เฟส2 ตึกเอ ชั้น4 ห้องมุม ราคารวมเฟอนิเจอร์แล้วครับ ติดต่อทางไลน์ ..m.m..